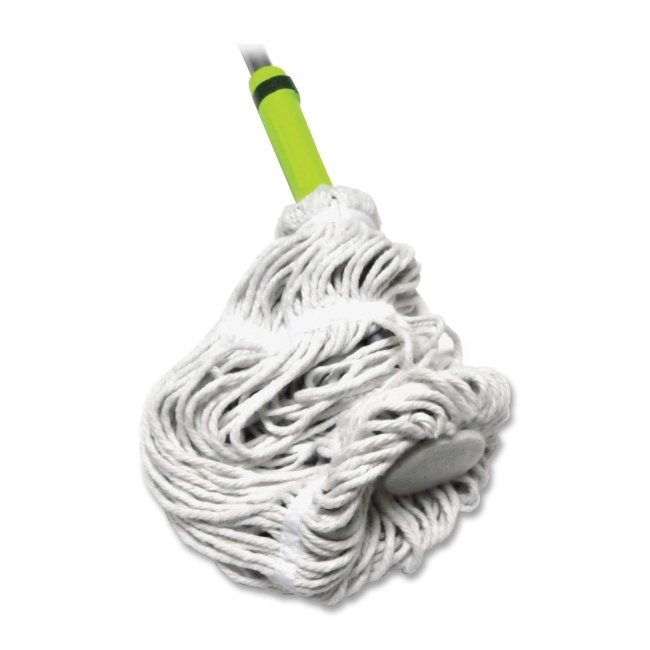 Twist Mop automatically adjusts for maximum cleaning effectiveness. 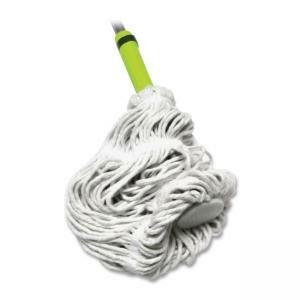 Self-wringing mop uses twist-handle ratchet to keep hands dry. Looped-end double tailbands provide more surface coverage and prevent tangling. Lightweight design features heavy-duty ratchet, an ergonomic handle and sturdy frame.